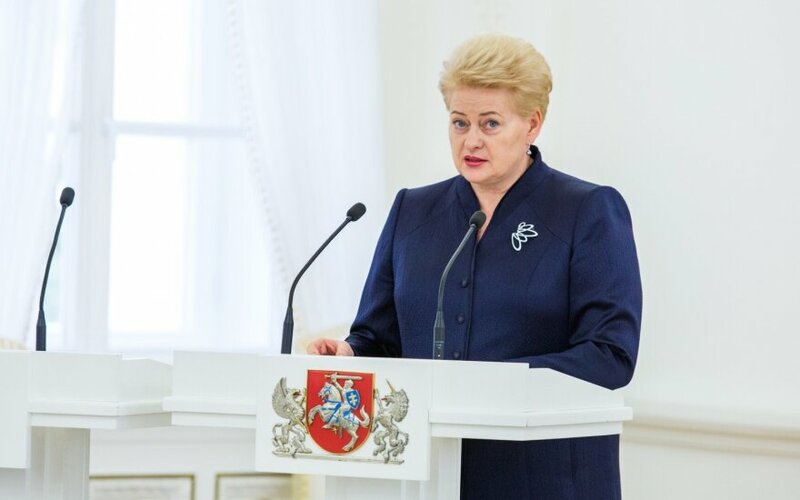 Lithuanian President Dalia Grybauskaitė on Monday signed a decree to award Life Saving Crosses to 46 people who rescued Jews from the Holocaust during World War II. Most of them were honored posthumously. 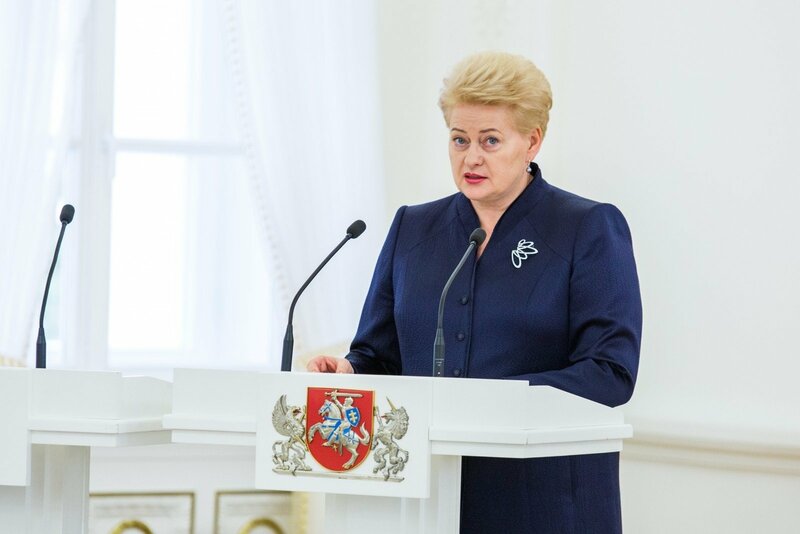 The president honors Jewish rescuers every year on the occasion of the National Memorial Day for the Genocide of Lithuanian Jews, which is marked on Sep. 23 to commemorate the liquidation of the Vilnius ghetto on that day in 1943. The Nazis, often assisted by their Lithuanian collaborators, massacred about 90 percent of the Lithuanian pre-war Jewish population of around 208,000 during World War II. Around 3,000 Jews currently live in Lithuania. Lithuania is commemorating Jewish Genocide Memorial Day today, on September 23.